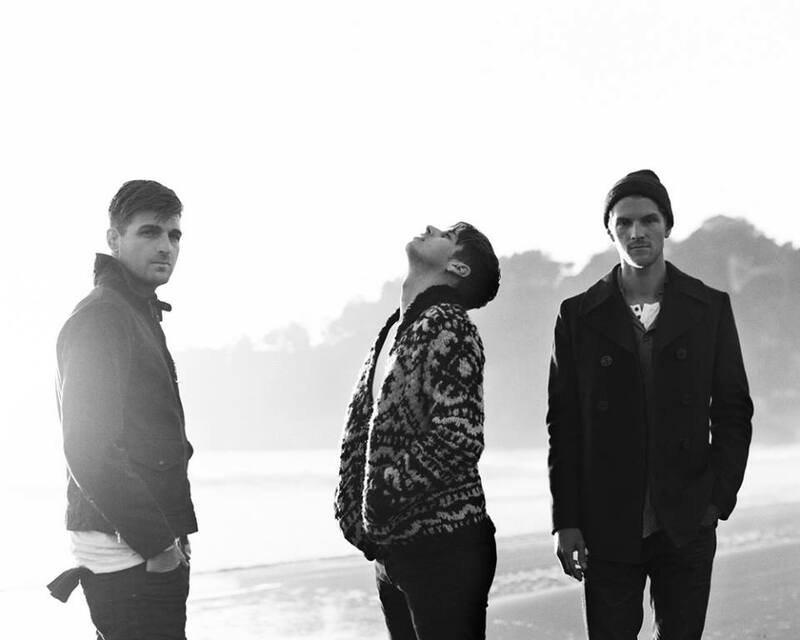 Indietronica heavyweights Foster The People have released another gem called ‘Best Friend’ from their upcoming second studio album entitled ‘Supermodel’, out March 18, 2014 via Columbia Records. They previously released lead single ‘Coming of Age’, which you can hear below too. ‘Best Friend’ was produced by Paul Epworth.